BERLIN (Reuters) -- German supplier Continental would be interested in acting as partner for technology giant Apple should the U.S. company decide to build a car, CEO Elmar Degenhart said today. "Apple has an excellent reputation on information and communication systems and has incredible financial strength," the CEO said during an earnings call. "We would be interested" in acting as partner if Apple decides to produce a vehicle, he said. Separately, Degenhart was skeptical on prospects for battery-powered cars, saying Continental's electric-car operations may fail to make money "at least in the next 3-4 years." The company remains on the lookout for potential acquisitions, though a major takeover is not on the cards in coming months, the CEO said. 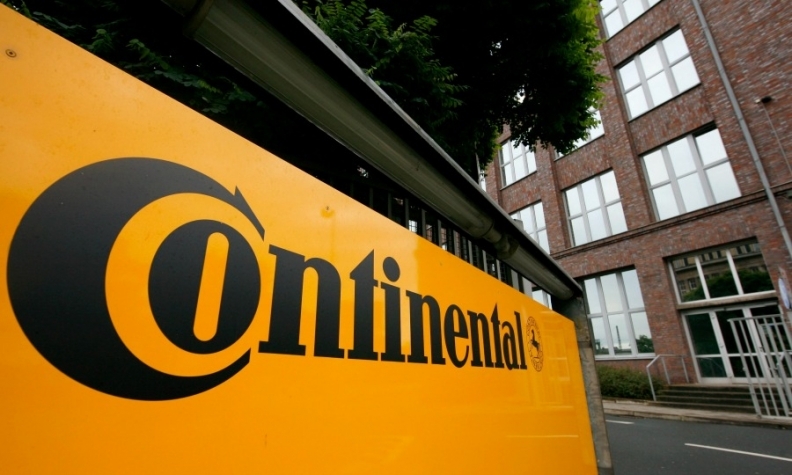 Continental today reported 2014 earnings before interest and taxes, and excluding one-time effects such as acquisition-related amortization, rose 3.7 percent from a year earlier to almost 3.9 billion euros ($4.3 billion), widening to 11.3 percent of sales from 11.2 percent in 2013. The margin will exceed 10.5 percent of revenue this year, the supplier said. Sales increased 3.5 percent in 2014 to 34.5 billion euros ($38.1 billion).